Now, citizens of Ukraine only need a statement notarized in the Russian Federation that they refuse the Ukrainian passport. The State Duma of the Russian Federation simplified the procedure to acquire a Russian citizenship for Ukrainians. 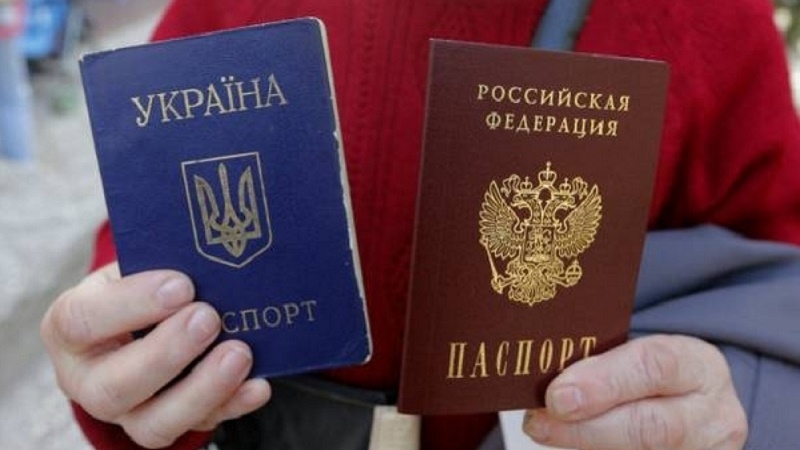 According to the bill, now the citizens of Ukraine will only need a statement notarized in Russia on their renunciation of the Ukrainian passport. It will be forwarded to Ukraine, but no response documents are required. Moreover, when acquiring Russian citizenship, a foreigner will be obliged to take an oath. 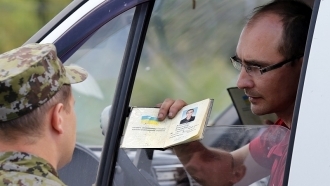 The same procedure is envisaged for Ukrainians wishing to obtain a residence permit in Russia. The law is to enter into force on September 1, 2017.